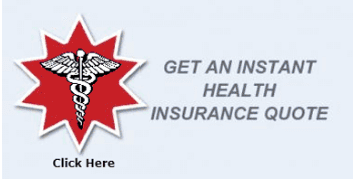 Apply for Dental insurance online! Endorsed Local Providers are the only professionals Dave recommends. Why Use an ELP? We've made sure our ELPs are trustworthy, deliver results, have a heart for servant leadership, and provide top-notch customer service. Our services are free of charge to the consumer. We equally represent all the major insurance companies, so our guidance is non-biased.